In the world of estate planning, there is something known as “probate,” that many people wish to avoid. Probate is simply the court-supervised process of overseeing and distributing property after one’s death, mainly revolving around three main issues: determining the final wishes of the deceased, paying their debts, and disbursing their assets to their beneficiaries. During the probate process, many legal documents are called into question, heirs and executors are identified and confirmed, and property is appraised and distributed according to state laws. Seems simple enough, right? So, why would you wish to avoid this? Most people set up their estate plan in such a way that allows for their surviving family members to skip the probate process altogether. Probate can be a very long procedure, sometimes taking 6 months, a year, or more! 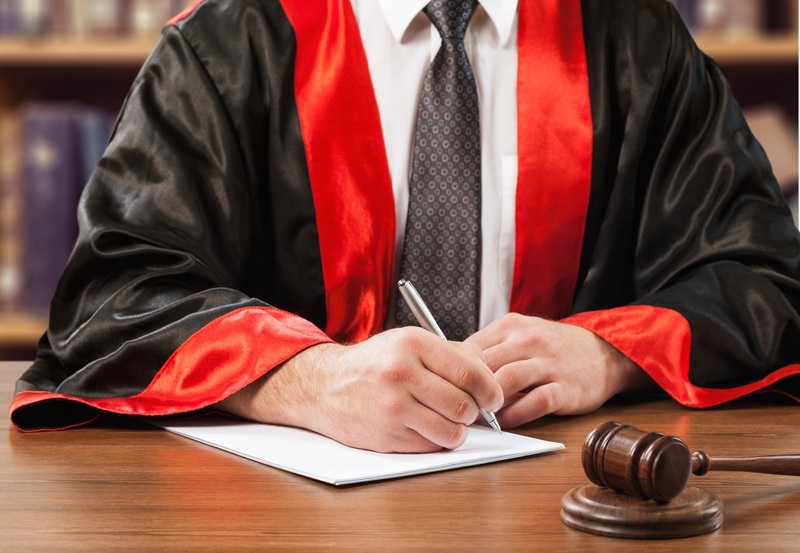 Additionally, probate can incur additional fees for court costs and attorney’s compensation, which can take a bite out of the estate funds which may otherwise go to inheritance or charitable giving. Some states do allow for probate exemptions, depending on the value of the estate, but only your local Eugene estate planning attorney can determine what applies to your unique situation. A revocable living trust is a great way to safeguard your financial assets from probate, by holding them in a controlled trust while you are alive. You transfer certain assets into a trust for safekeeping, under the eye of a trustee, which are distributed to your beneficiaries upon your death. One easy way that you can prevent your loved ones from going through probate after you die is by creating a joint tenancy, with the “right of survivorship.” This is a popular choice for couples who live together or otherwise share property together, whether they are married or not. You can create this paperwork with an experienced estate planning attorney! Want to learn more about probate and why you may wish to avoid it? Reach out to us at the law office of Megan Amelung and ask for your free consultation today.